Providing our clients access to the one of the oldest and largest residential Real Estate Networks in the World! Relocating from Canada? PROUD MEMBER OF THE Canadian Real Estate Association! Denise has been licensed in Arizona Real Estate since 1985. 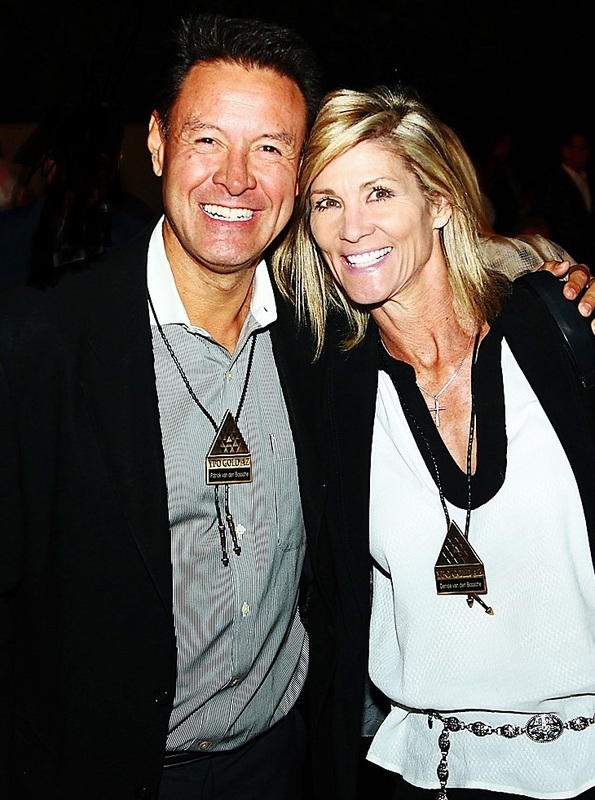 Her husband Patrick (pictured) is President of Realty Executives International, managing over 500 offices with over 8,000 agents Worldwide, and based right here in Scottsdale since its founding in 1965! BUYERS!Ensuring you exceptional service at every step of your home buying process. Hear about listings that are not yet on the market. It's common for "pocket" listings to be circulated on a regular basis amongst the tenured network of Agents in Metro-Phoenix! Financial referals - Loans, Mortgages, interest and tax benefits. Allow us to list your home! Our Worldwide network of agents is strong, critical for lisitng a home in Arizona! Scottsdale and surrounds are a mecca for relocation, as companies continue to search for employees in one of the most desireable metros in the nation. We invest heavily in today's available technology, as 90% of all buyers first see their home of interest on the internet. And with over 40% of luxury buyers coming here from other states, that on-line prescence is the most important investment your agent can make. We bring expert knowledge, valuable experience blended with the latest technology, a well-defined marketing plan, a cohesive network, energy, enthusiasm and the excitement of a job well done. Detailed Home Evaluation Report based on decades of experience. An experienced agent with a tenured network in your neighborhood and community. It's common for "pocket" listings to be circulated on a regular basis amongst the tenured network of Agents in Metro-Phoenix, allowing our clients a quicker sale and lower "cummulative days on market!" Virtual tours, drone photos, and HD enhancements to distinguish your listing. Constant communication, and internet reporting using the top data aggregators. If you are planning to place your home on the market, please give me a call and I will personally meet with you with no obligation! We are enthusiastic & passionate about our work, our neighborhoods and keeping up with the latest trends and strategies, that's why we are building the Realty Executives name, the only true technology-driven brokerage in the sector (ask me how)! Your satisfaction is our success! See About Us for More Information!